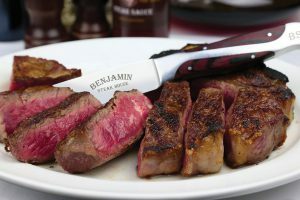 Since opening in 2006, Benjamin Steakhouse has established itself as one of New York City’s premier steakhouses. 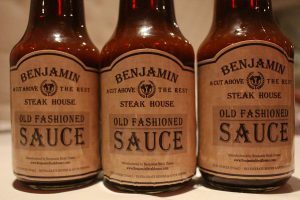 Benjamin’s defines the classic steakhouse by mastering juicy cuts of dry-aged beef and grilling to perfection. 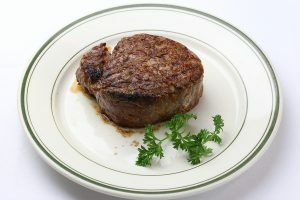 Destined to become a landmark in its own right, Benjamin Steak House mirrors the opulence and grandeur of historic Grand Central Terminal nearby. 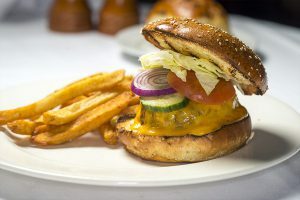 Housed on the main floor of the century-old Chemist Club building, the restaurant evokes a sense of a bygone era, with brass chandeliers, soaring ceilings and a 10-foot working fireplace.